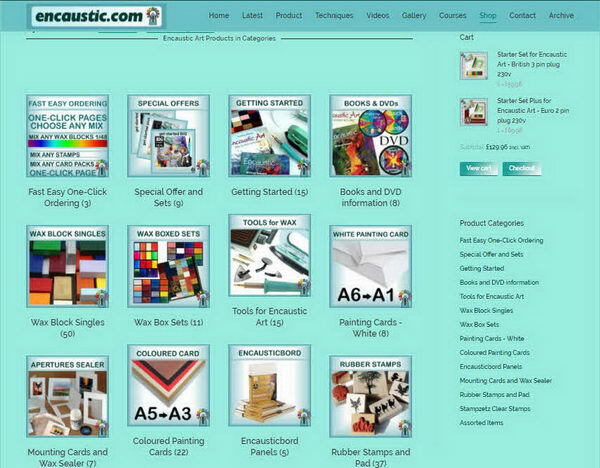 The UK shop at encaustic.com/shop/ is a great place to get your Encaustic Art (THE ORIGINAL) supplies. We sell in the UK and worldwide, although if there are importer partners in other countries we ask and advise you to go there first. Check for Worldwide Suppliers here.